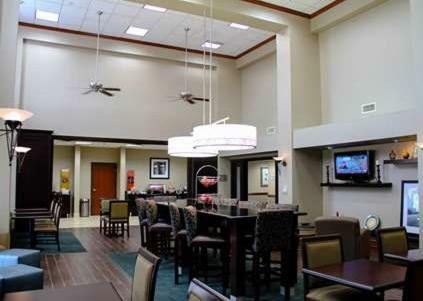 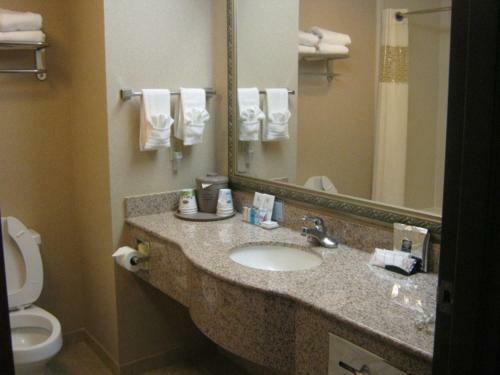 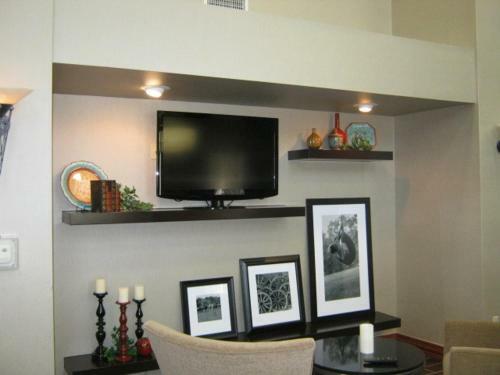 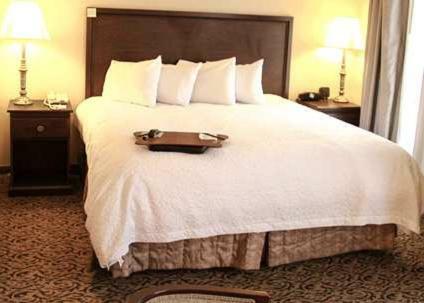 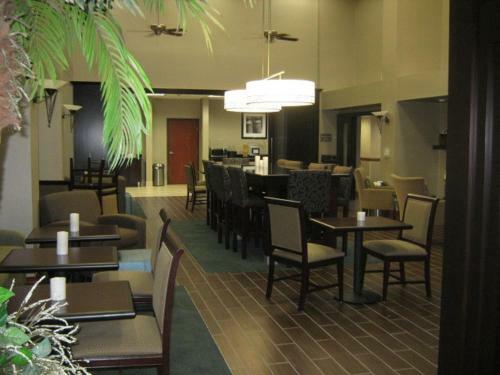 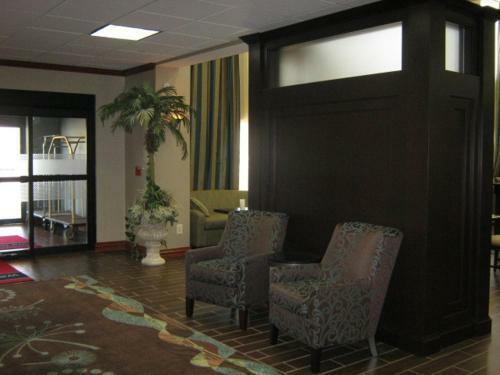 Located in Amarillo, Texas, this hotel is 20 minutes west of Rick Husband Amarillo International Airport. 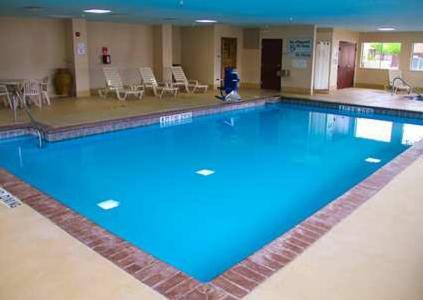 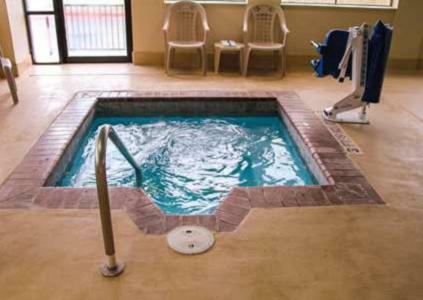 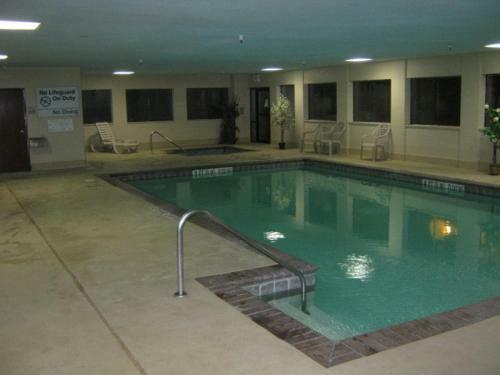 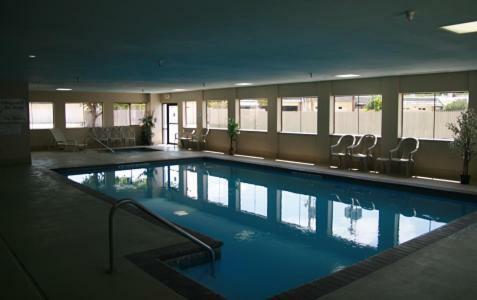 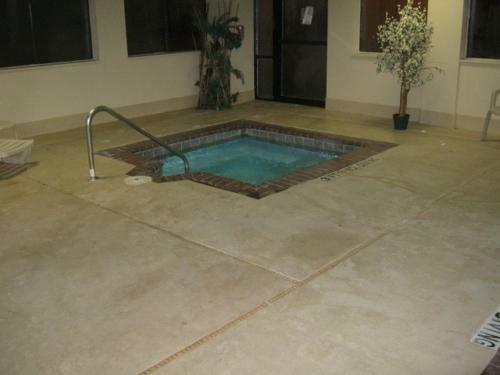 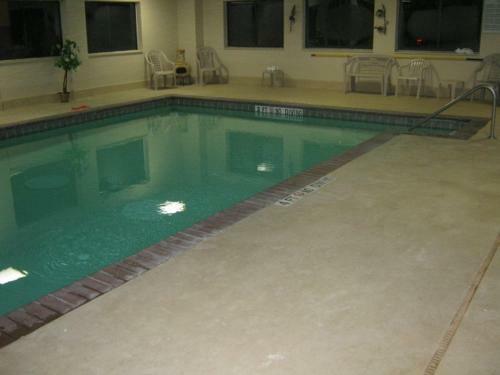 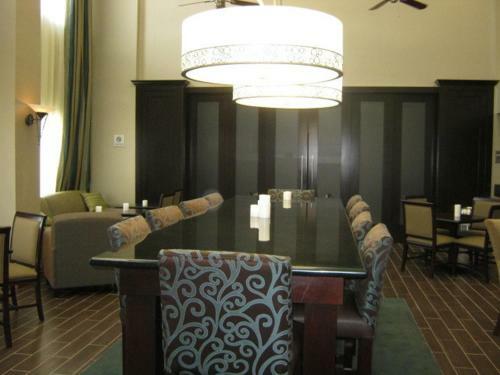 It features a continental breakfast, indoor pool and hot tub and rooms with free Wi-Fi. 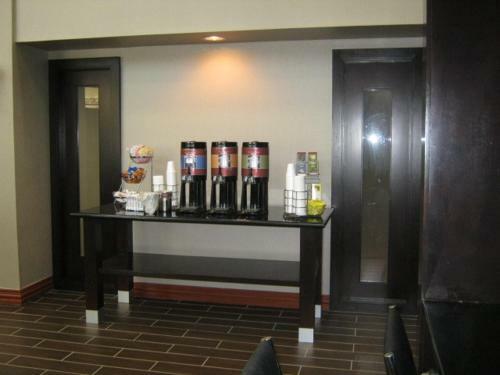 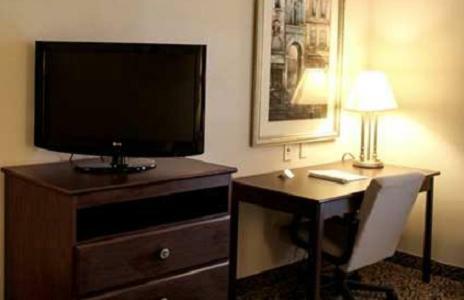 The comfortable rooms at Hampton Inn and Suites Amarillo West offer a flat-screen cable TV, a coffee maker and a work desk. 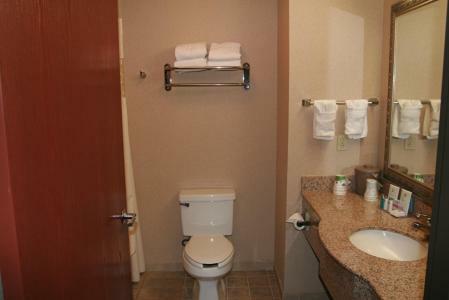 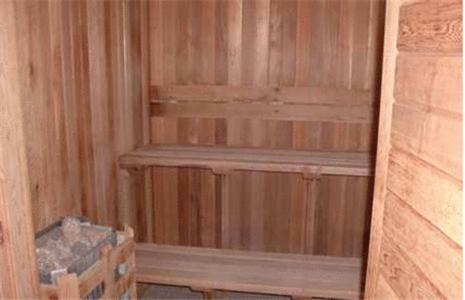 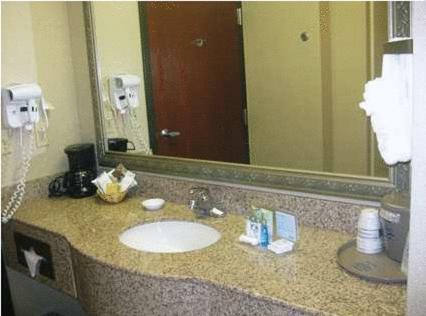 A private bathroom with toiletries and a hairdryer are also provided. 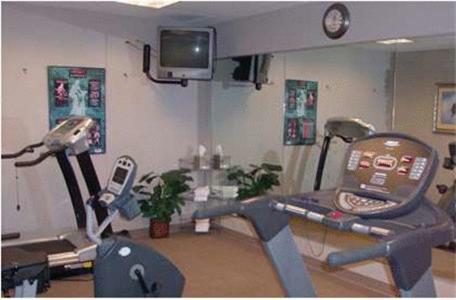 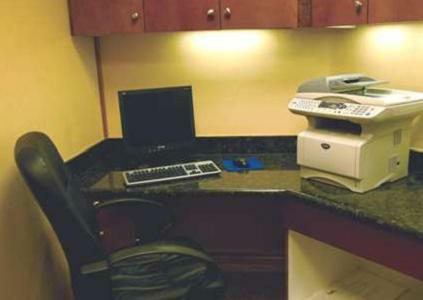 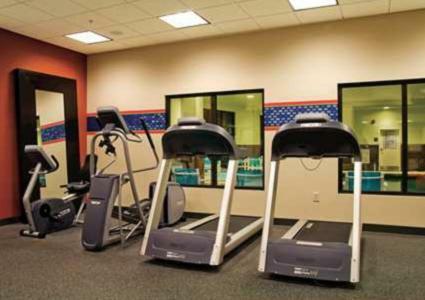 Guest can use the business center or exercise in the gym. 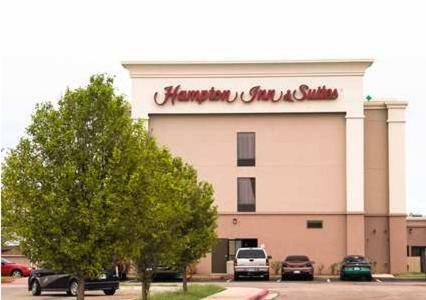 Amarillo Hampton Inn offers a local area shuttle and a gift shop is on site. 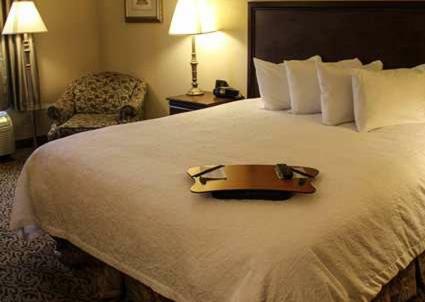 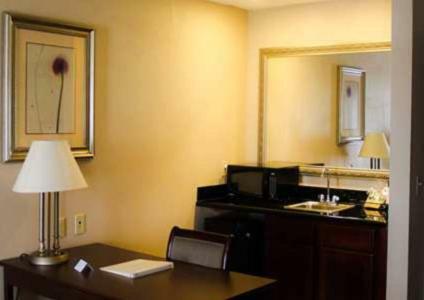 Amarillo Convention Center and American Quarter Horse Museum are both within a 15-minute drive of this hotel. 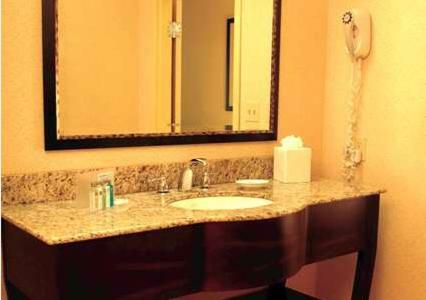 Palo Duro Canyon State Park is an hours’ drive away. 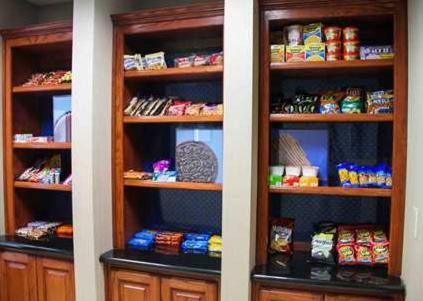 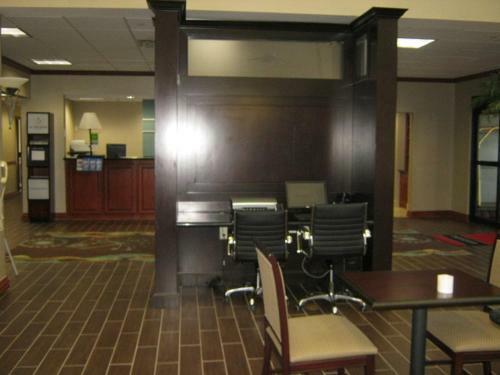 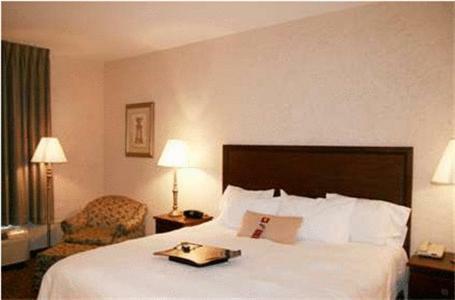 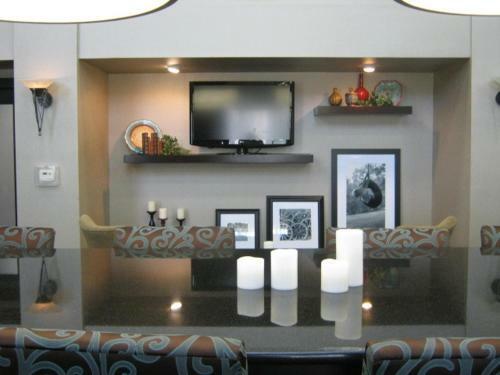 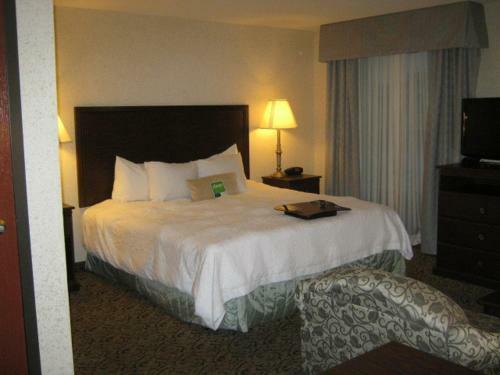 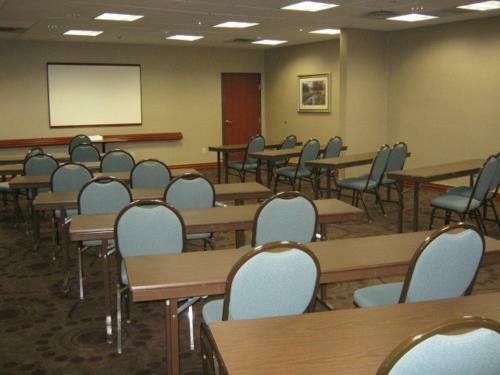 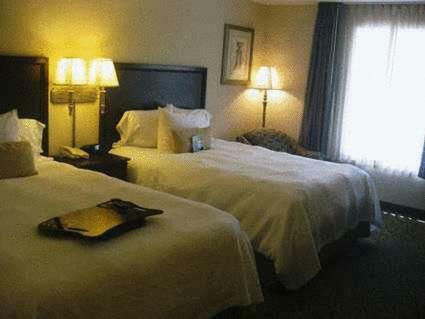 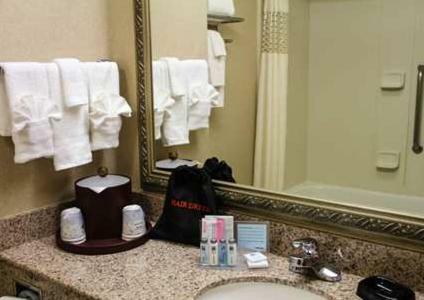 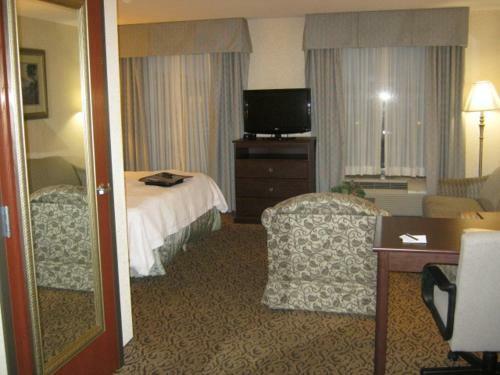 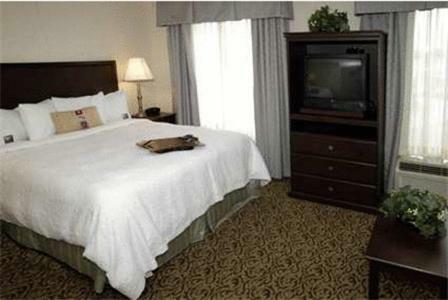 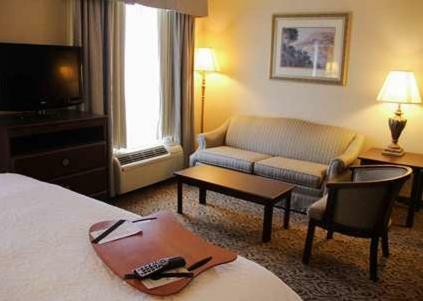 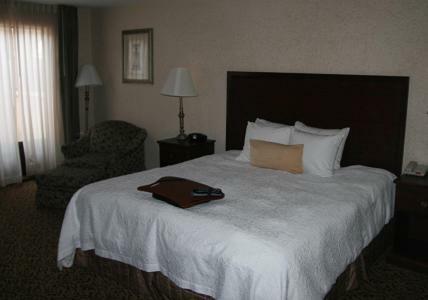 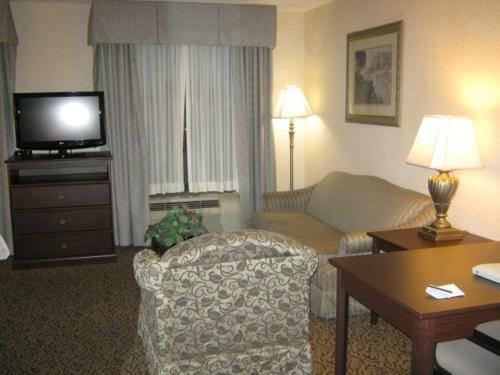 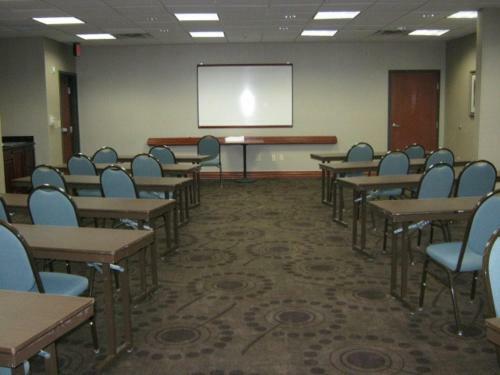 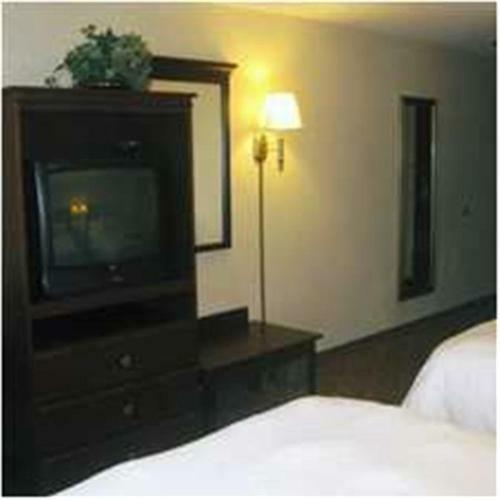 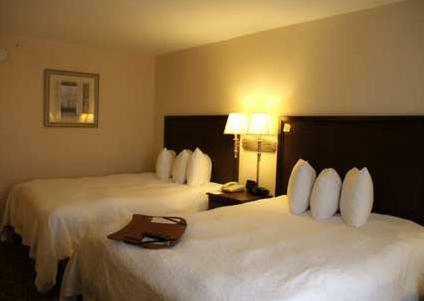 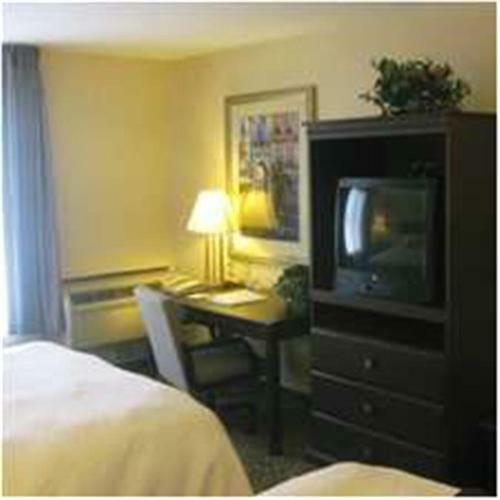 the hotel Hampton Inn and Suites Amarillo West so we can give you detailed rates for the rooms in the desired period.